Explore the organic garden, taste the local vegetables and fruits, while relaxing on the hammocks. Visit wonderful beaches and swim in the deep blue sea of the Aegean. Pavlos X2 hotel is located in Chora Folegandros in our 6000m² property surrounded by lush gardens, trees and flowers. 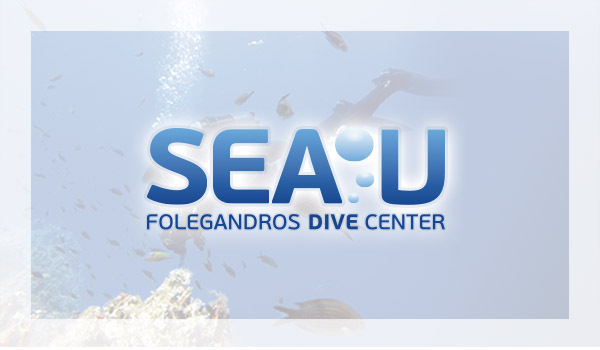 In our premises is situated Folegandros diving center SEA U were you can combine accommodation and diving in Folegandros. 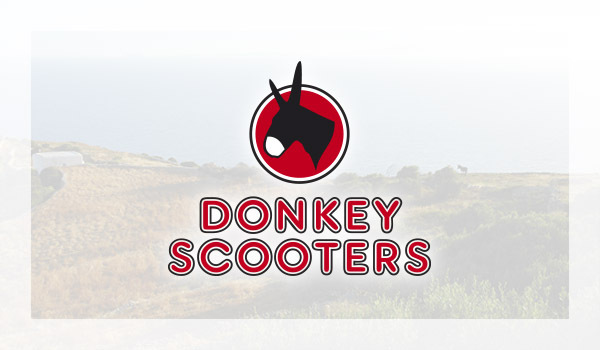 In Pavlos X2 residence is also situated DONKEY SCOOTERS for scooter rental in Folegandros. Pavlos X2 visitors will have the chance to meet agrotourism in Folegandros in Pavlos X2 organic garden. They can participate in the gardening process by watering, digging, pruning and tasting the organic goods of the garden, while relaxing on the hammocks under the pine tree.